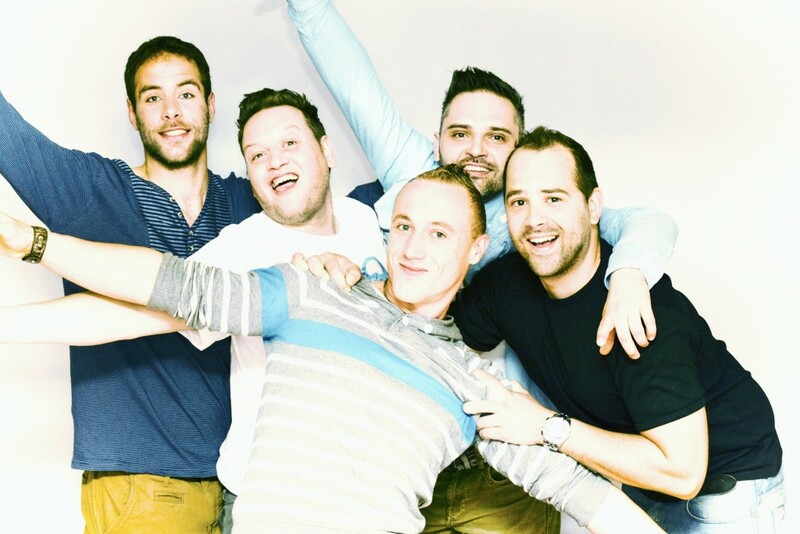 We are happy to announce that 2 FOLD Records artists will be playing at the biggest beach festival in Belgium, Beachland 2014. Beachland 2014 is going for its 6th edition this year on the Beach of Blankenberge next to the “Westerstaketsel” at the marina. This year Beachland is going full-force by adding some extra cool dj’s and making the event near perfect! and 2 DAYS !!! 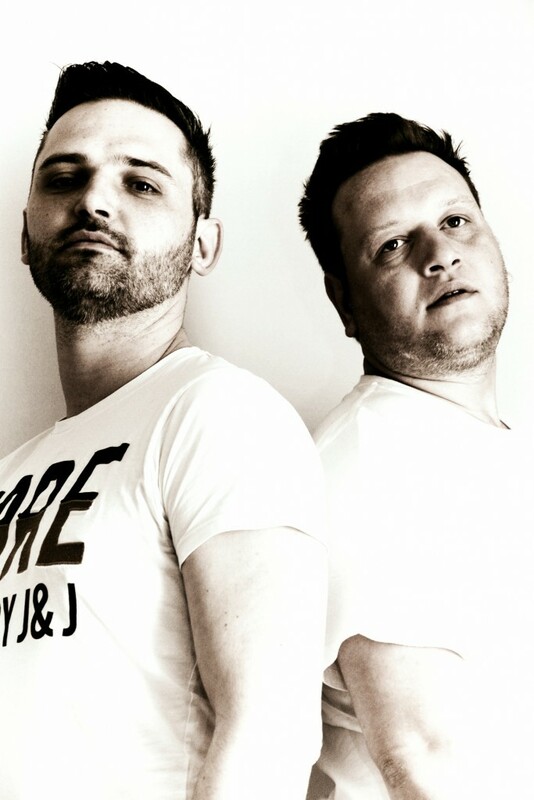 Tim Daze & Laurent Magis will host the Local Heroes Concept on the Girl like DJ’s Stage on Sunday 13 July. You can buy you ticket via your local hero .. contact them by phone, Social media or any means necessary to get you hand on a ticket for this spectacular event ! A Unique party on a unique location! 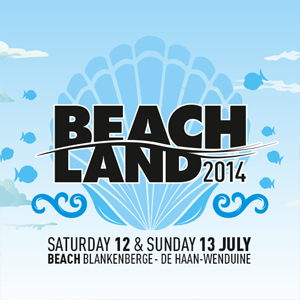 On Saturday July, 12th & Sunday July, 13th the Beach of Blankenberge is THE place to be! !